1. Have you ever been to Montana? If so, where? I've been to Montana once: Glacier National Park. It was INCREDIBLE! 2. Besides the Rut, what are you looking forward to most about coming to Montana? This 2014 season started out with Moab Red Hot 55km where I placed 3rd. I then had my first win (ever) at Salida Marathon, and my first course record at Cheyenne Mountain 50k. 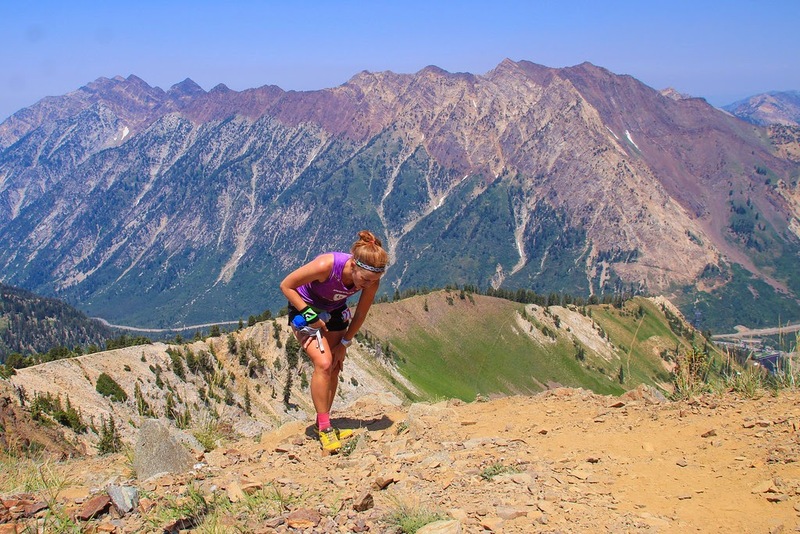 The biggest highlight of 2014 was winning bighorn 50 mile with a new course record. This was my first 50 mile race so It was pretty special. I ran Speedgoat 50k shortly after bighorn and managed to place 4th, that was a really proud moment for me as well. I've heard so many things about how tough this race is (from some locals) and that it was made even tougher this year . . . naturally I wanted to check it out. I want to challenge myself and although the race scares me, I'm pretty excited for this new challenge.